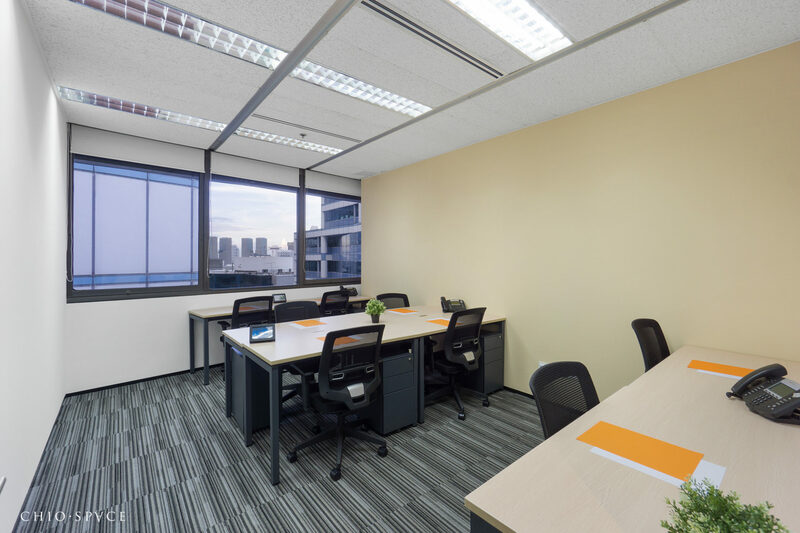 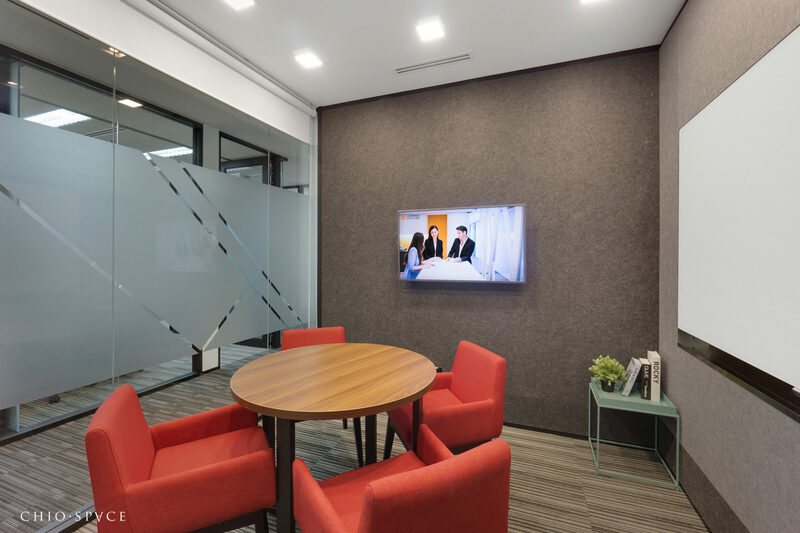 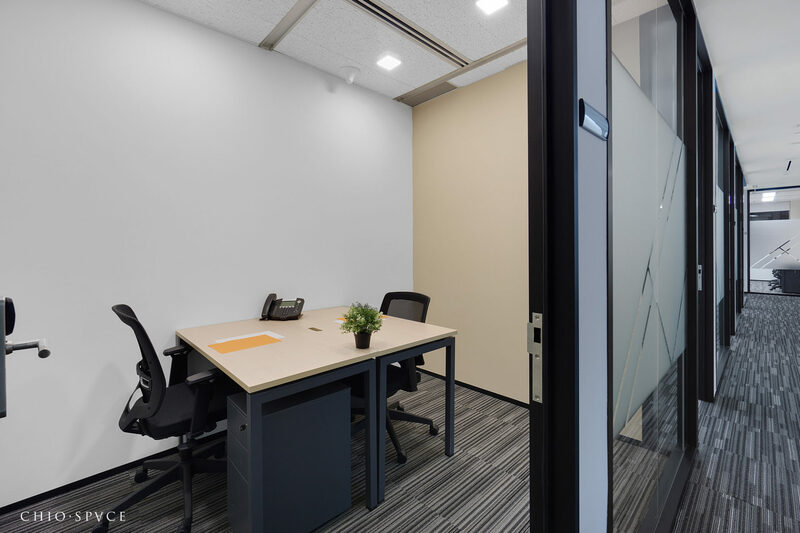 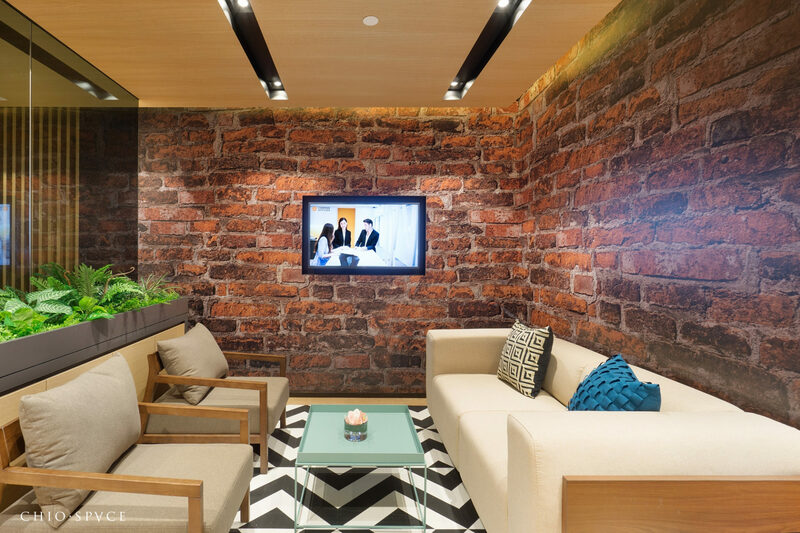 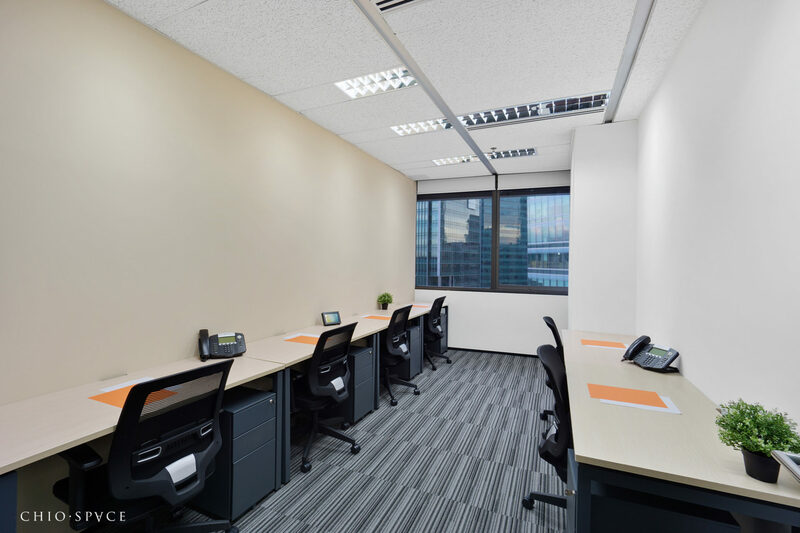 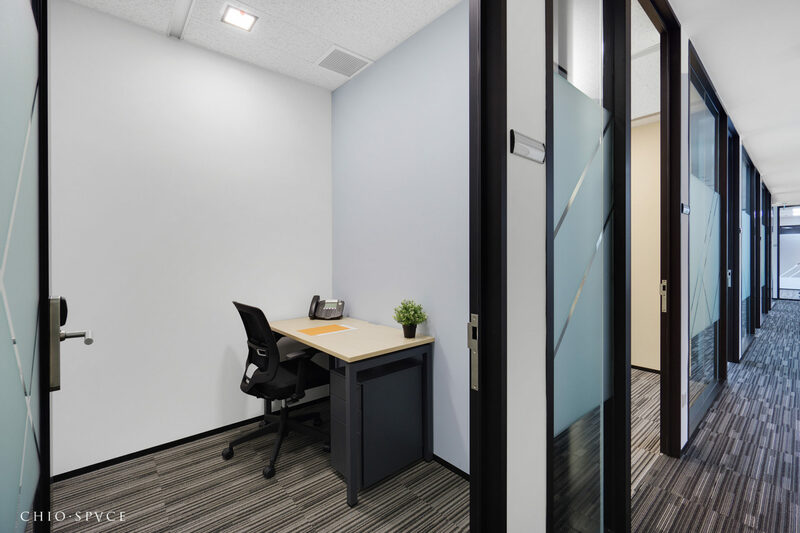 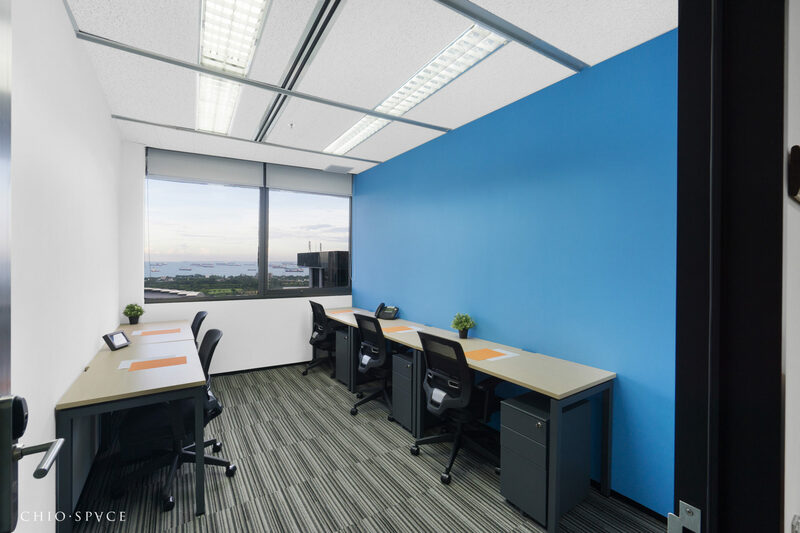 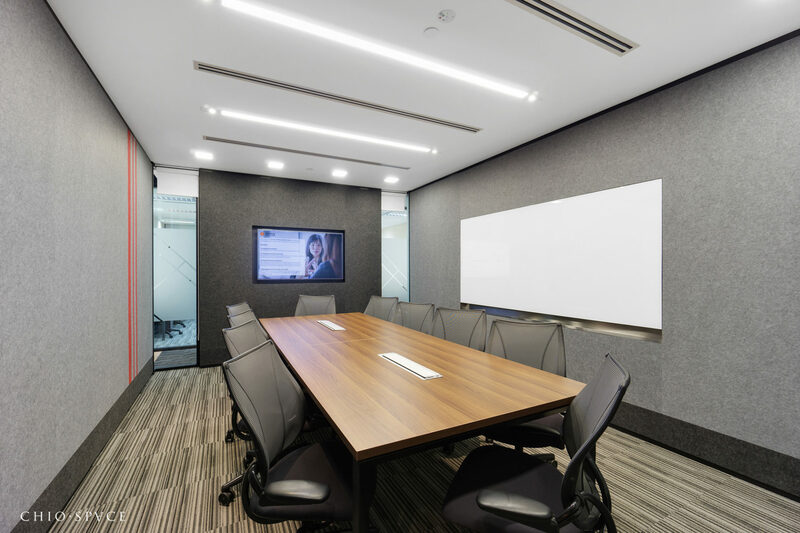 Prime serviced office space in Raffles Place. 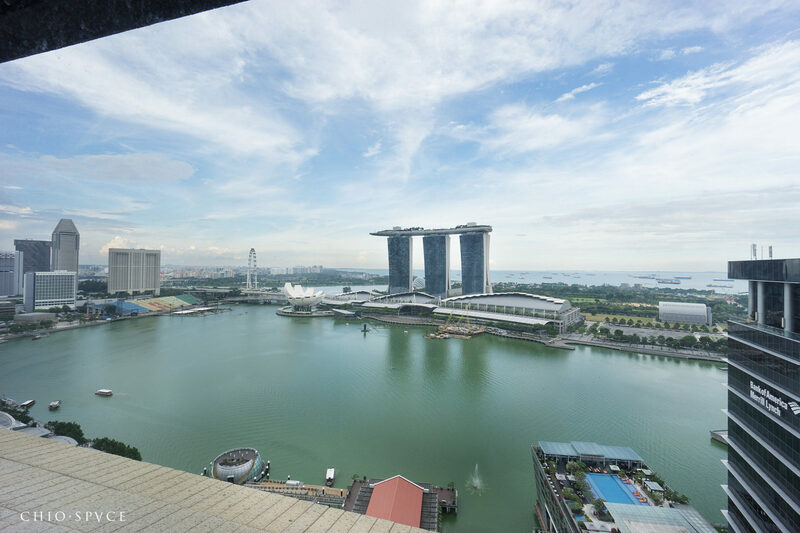 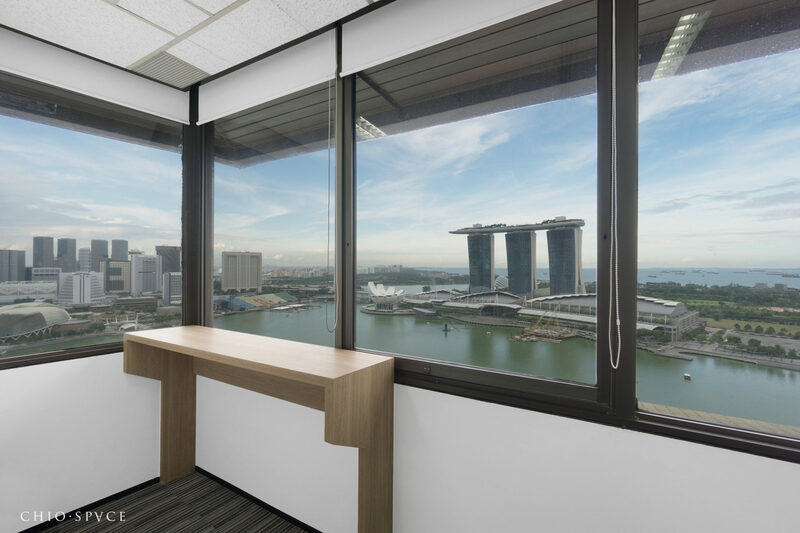 Private offices with panoramic views of Marina Bay Sands. 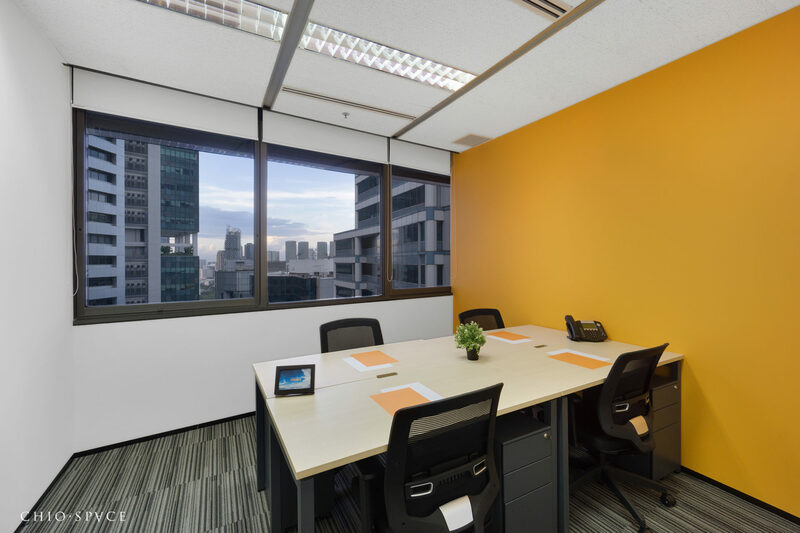 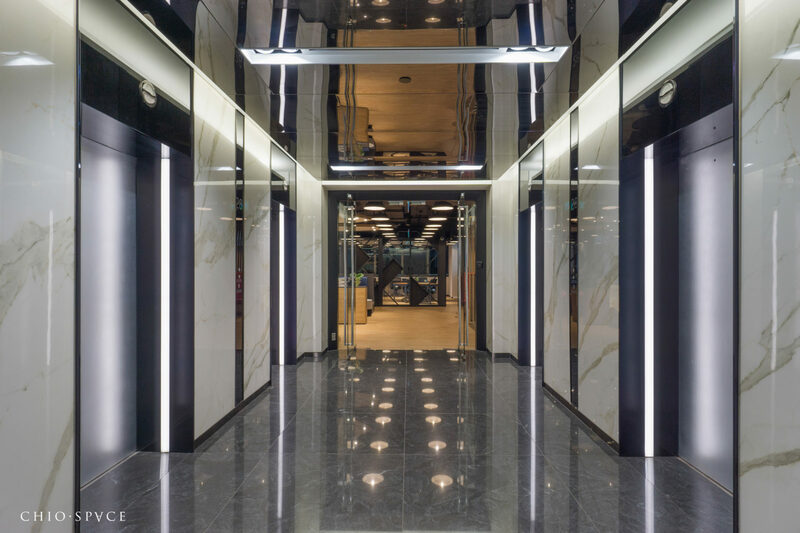 Conveniently located at 24 Raffles Place, Clifford Centre offers close proximity to the Marina Bay financial district and the Raffles Place MRT Station. 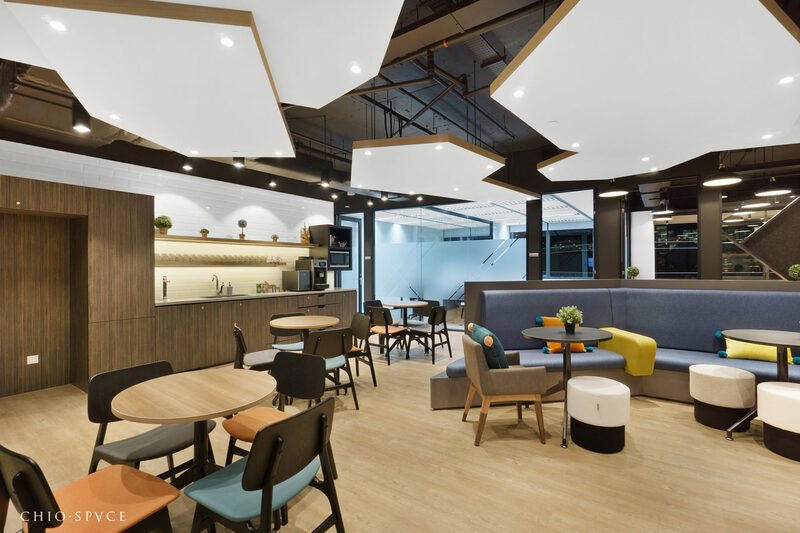 Tenants and visitors to Clifford Centre will enjoy three levels of F&B and retail choices including a basement food court plus a variety of local and international cuisines. 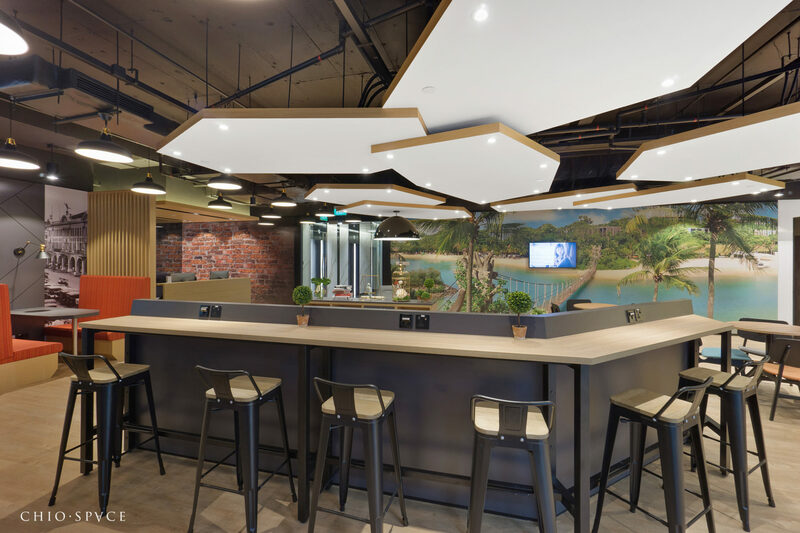 With a perfect mix of affordable offices, meeting rooms and co-working spaces, our Clifford Centre Habitat offers flexible and collaborative workspaces for growing companies, startups and entrepreneurs. 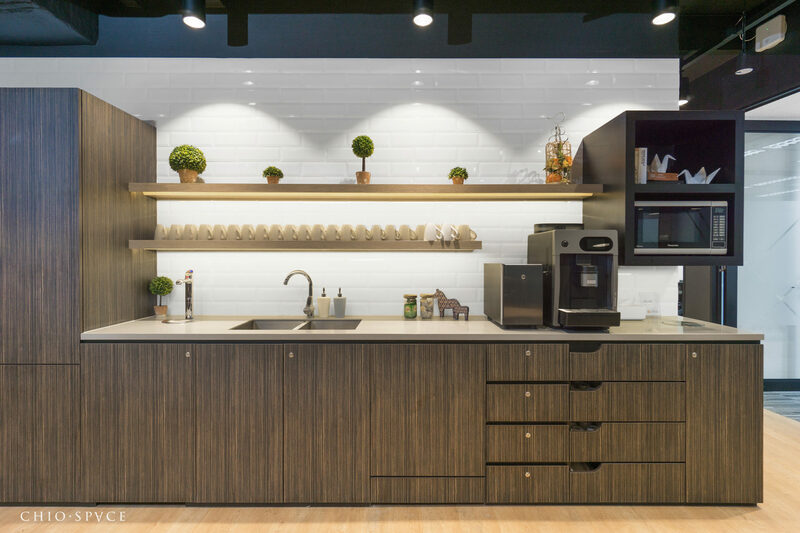 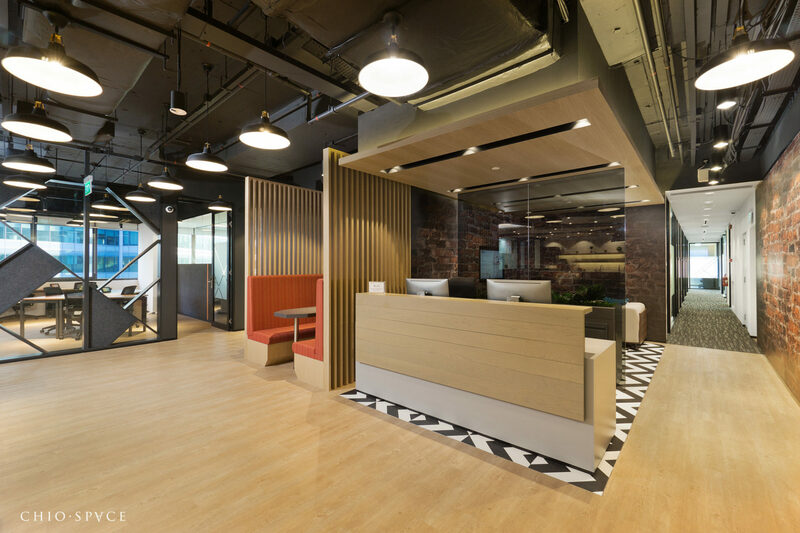 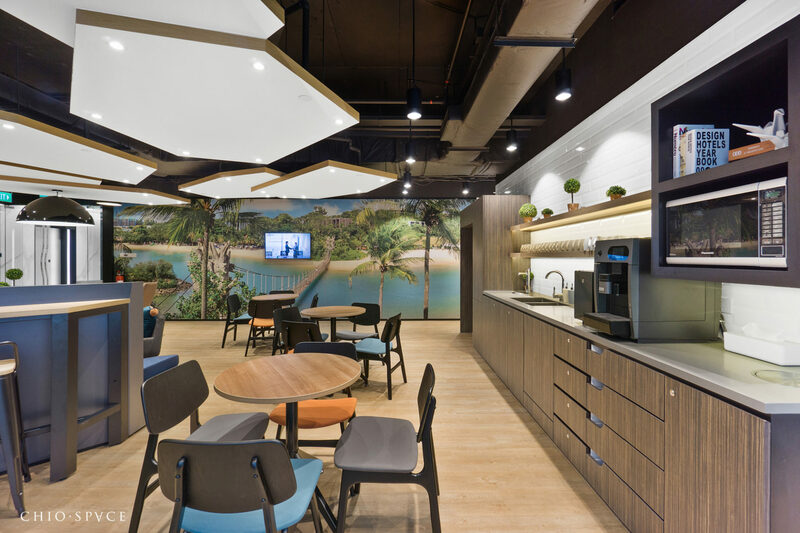 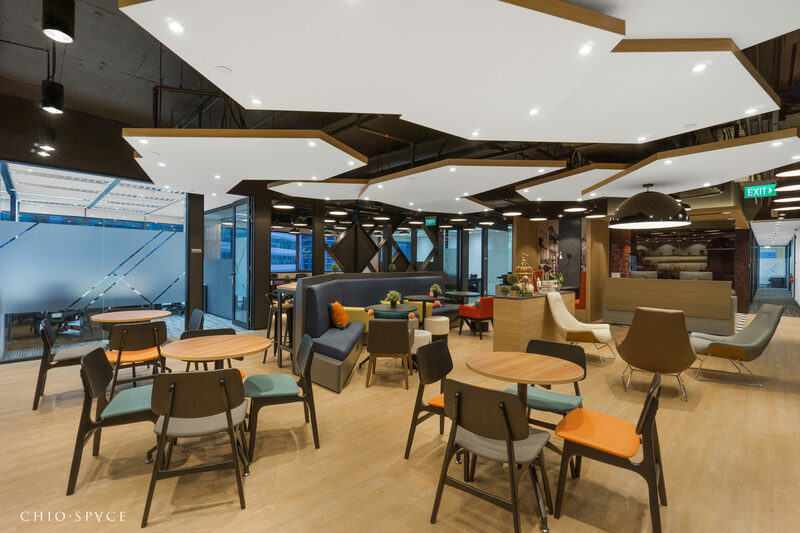 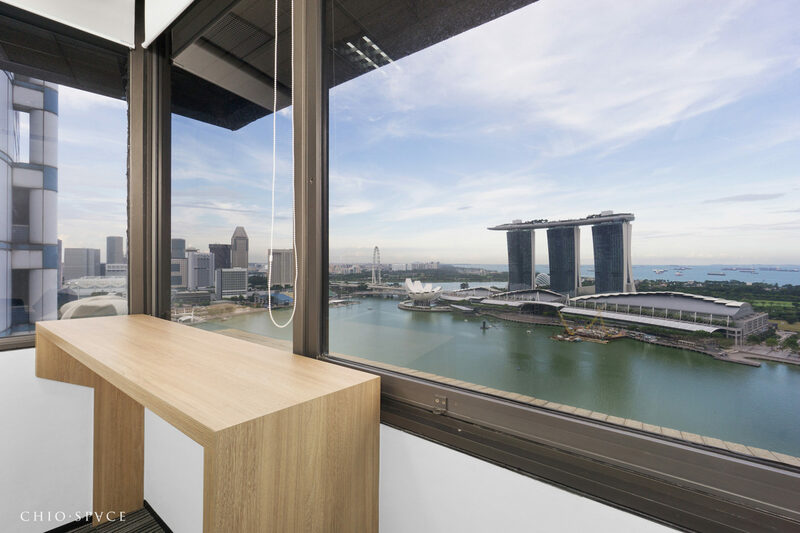 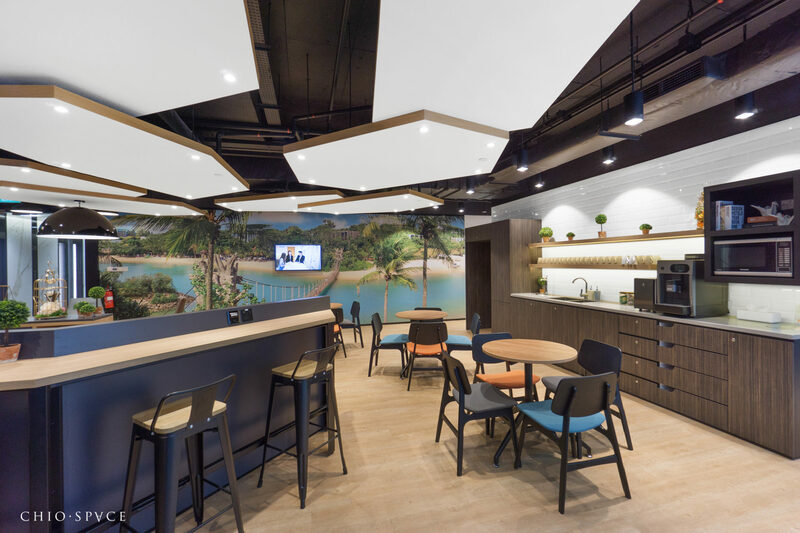 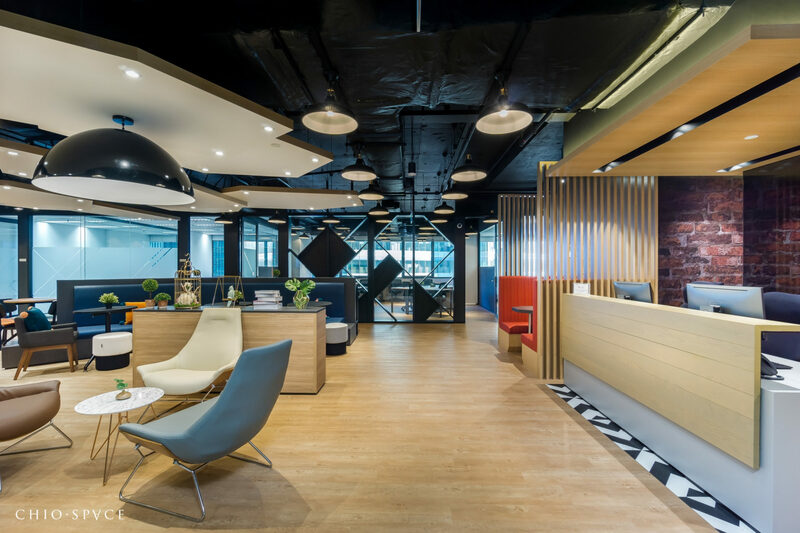 Combined with great local amenities, Compass Offices is the perfect solution for companies looking to setup or expand their business in Singapore’s CBD. 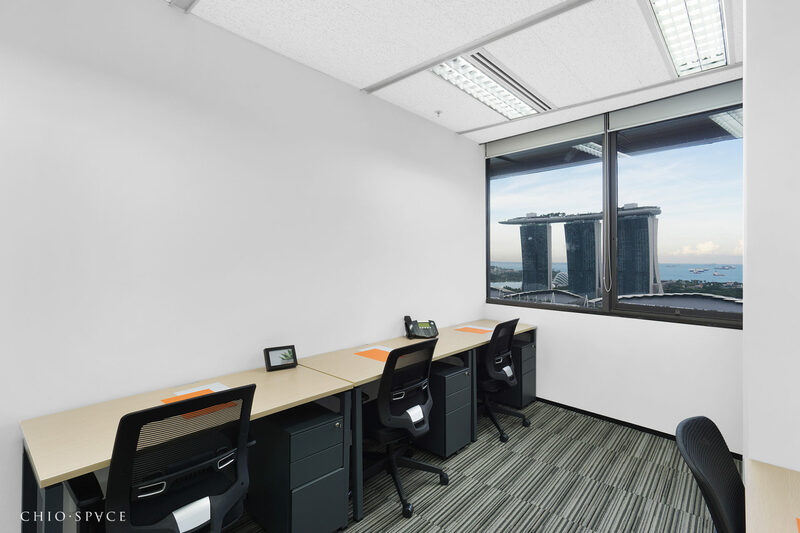 Private offices with panoramic views facing Marina Bay Sands and Singapore skyline. 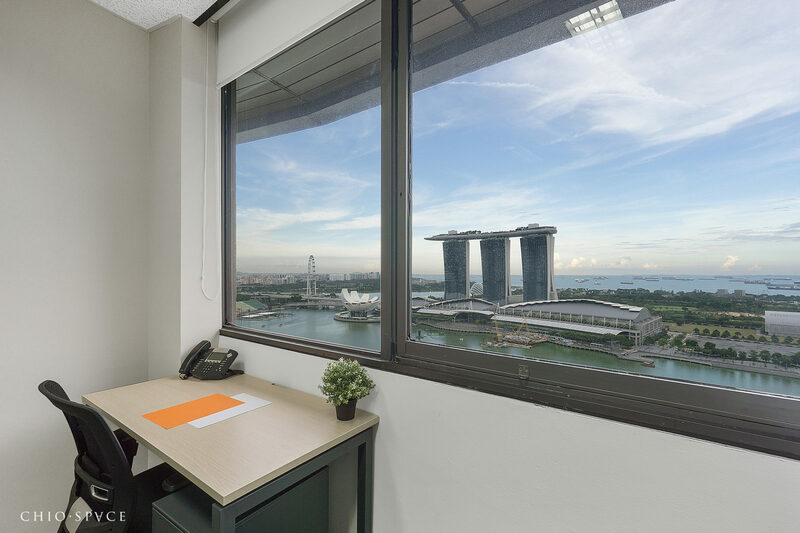 Office suites with internal manger room, window and internal small offices for lease in Singapore. 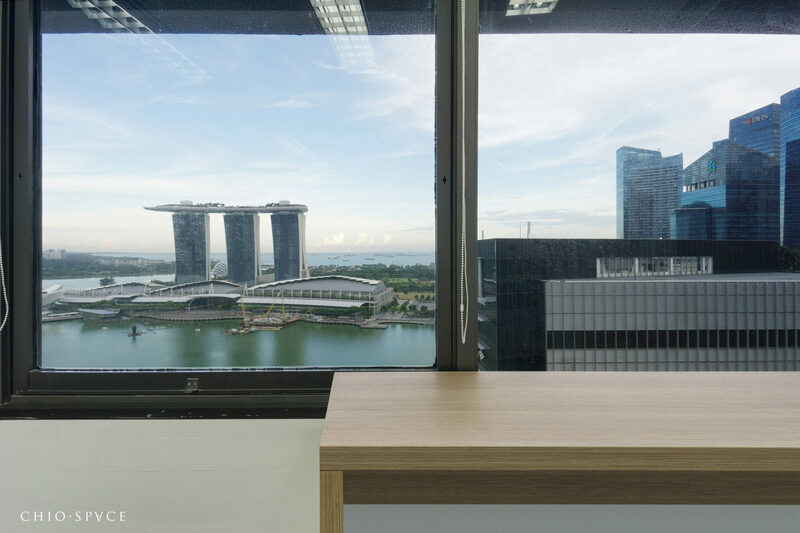 Looking to rent a new office space in Singapore? 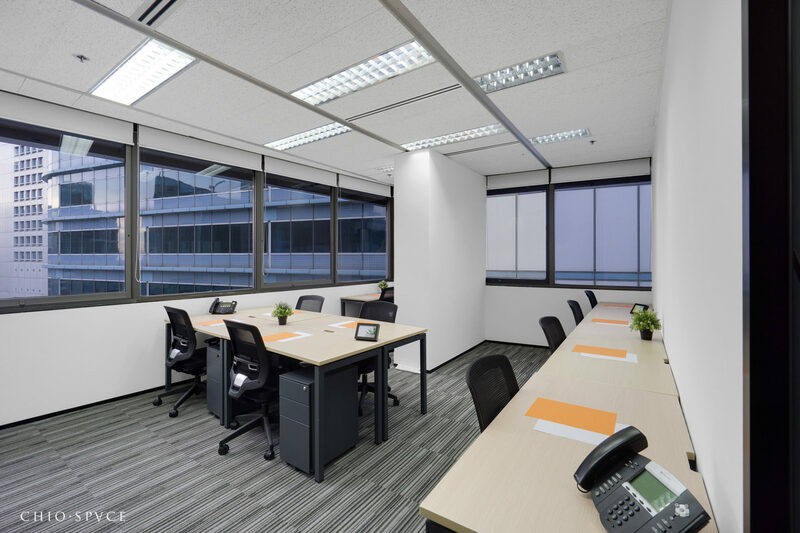 Contact Us Now with your office space requirements and schedule a viewing.